After the economic disaster of the Great Leap Forward that claimed tens of millions of lives from 1958-1962, an aging Mao Zedong launched an ambitious scheme to shore up his reputation and eliminate those he viewed as a threat to his legacy. The stated goal of the Cultural Revolution was to purge the country of bourgeois, capitalistic elements he claimed were threatening genuine communist ideology. According to even the most conservative estimates, China will overtake the United States as the world's largest economy by 2027 and will ascend to the position of world economic leader by 2050. But the full repercussions of China's ascendancy-for itself and the rest of the globe-have been surprisingly little explained or understood. I find this book fascinating, because it is detailed and complete. I am an American and a friend of the late Helen Snow, have lived in China off and on for many years, and am knowledgeable of China's recent history,culture and some of the players. This book answers many questions I have had. The only problem - and it is disturbing - is the narrator. His pronunciation of the Chinese names is so far off the mark that I had to stop now and then to ask myself, "who is he talking about?" Or I would find myself thinking, "Oh, he means ___" This is disturbing. 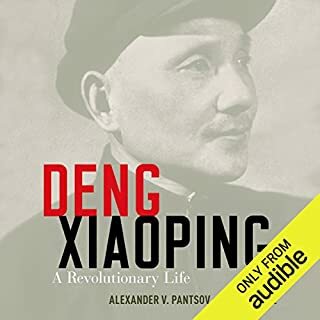 Even though many non-Chinese liseners might not know the difference, it is such a fine presentation, backed by years of painstaking research, the narration is irritating, and falls short in this one area. It seems important to me that the narrator know how to pronounce the names of the recognized leaders of modern China. But this is the only limitation I find- I am listening slowly to get every word! Thanks! Enjoyable even for someone like me who knew NOTHING about Mao or China prior to diving into this book. The book is lengthy and I have to admit that I did zone out in a couple places but this in no way detracted from my enjoyment or understanding of the story. 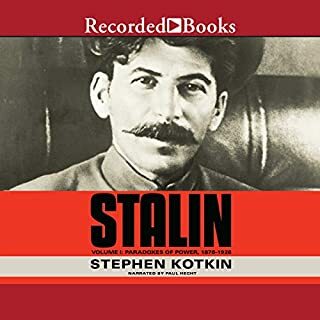 There's a lot to take in here, but rather than being daunted by the length and detail of the book, I would highly recommend giving it a listen and taking in what you can. Forget everything you learned in school about Chairman Mao! 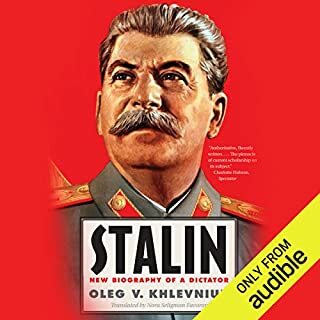 This book corrects countless misconceptions and reveals the unvarnished truth about one of the most evil leaders in world history. One cannot say that one enjoys this book. It is a book of the destruction of very many lives, and disrespect of what many readers may hold dear. Reader beware. But it is well written and tells the story of a powerful man in world history. In 1998 I started reading 2 books on Chinese History or Chinese Cultural per year. For a long time the only affect seemed to be that I usually knew more Chinese history than almost all Chinese under about 55 (and quite a bit less than many over about 65). It didn’t even endeared me to Chinese; it was much more likely to lead to arguments about revisionism, often devolving towards the absurd. About 3 years ago I had my first significant breakthrough in this implicit quest when I read, Genghis Khan and the Making of the Modern World. 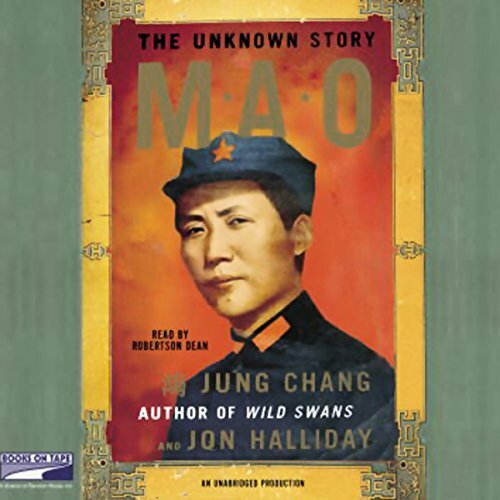 Mao: The Unknown Story completes the Genghis Khan book. The Khan dynasty and the Mao indulgency are the Yang and the Yin of the hard to see thing that differentiates China, Chinese Culture, and most modern Chinese from the rest of the world. Americans for example are incapable of this degree of dichotomy with respect to anything, but especially with respect to our leaders. (The only plausible expectation is dichotomy with respect to ourselves (individualism seems to facility a greater capacity for dichotomy with respect to ourselves)). 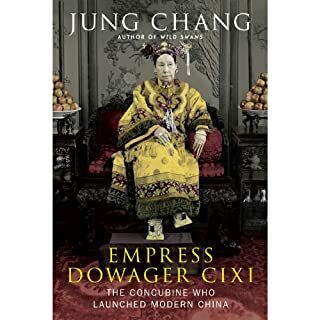 If you read both books back to back and then try to fuse the insights you’ll understand most of Chinese history, a lot of Chinese Culture, and a great deal more than you did about modern Chinese. 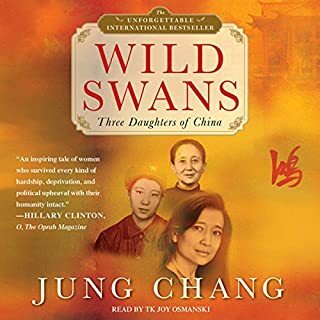 1) IMHO this book is better than Wild Swans. 2) I have trouble recommending this book to others as strongly as its actual impact, because it’s such a painful reed. 3) Both Genghis Khan and Mao conflated history and propaganda to an extent that most of the rest of the world cannot. Although Genghis Khan may have believed in secret non-propaganda histories for their strategic value. 4) I think the first step in understanding these two books is to embrace the More is Different principle. All peoples, cultures, and governments have their moments and their dark sides, but orders of magnitude simply matter. Some numeracy with respect to scale is required to even start to understand. If anyone ever tells you they think Mao is a person to look up to you might want to think again about that person. Mao was a total despot and one of the worst people to ever live. The things described in this book are frightening. It puts a lot of history into context, namely Korea and Vietnam and how this guy used those wars for only personal gain, he didn't care how many Chinese or others died. Not to be listened to with the kids, but excellent if you want to learn history and thus not be doomed to see it repeated. There is nothing more criminal in butchering a good book by a lousy reader. The narrator couldn't pronounce a single Chinese word properly, it is so hard to follow sometimes when you have to think twice who the heck he is talking about. Like "Zhou Enlai" was read as "Chao" that's so wrong, it should be more like "Joe" and "Chiang" was read as "Chang" so it gets really confusing. Even as simple as "Jiang qing" was read as "Jiang King" and I won't even start with places. That's another disaster to listen to. Long and short of it, the book is good, I like the detailed insights and story, but the narration gets into my nerves. Sorry. my rating is Story 4 stars and Narration 0 stars (If I could). 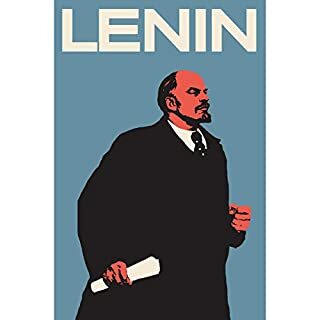 What other book might you compare Mao to and why? Wild Swan. Book is written by the same author and goes along the same format. I like it. Learn how to read Chinese pinyin first before recording the book. Could you see Mao being made into a movie or a TV series? Who should the stars be? Please make sure the book reader knows how to pronounce chinese words before reading the book. The book is marvelous. The narration is appallingly bad. There are so many mispronunciations of Chinese and Vietnamese personal names that it's hard to believe this narrator has every listened to international news. This is an amazing book. It gives you an entirely new perspective on China. Mao's leadership was horrendous. It is hard to conceive of anyone with less concern for human life and suffering. I came away from the book with the realization that China be a much greater economic threat to the United States today if it had not been victimized by Mao. I would for the history mostly. Great narration. Being blind, audio books is how I tend to 'read'.